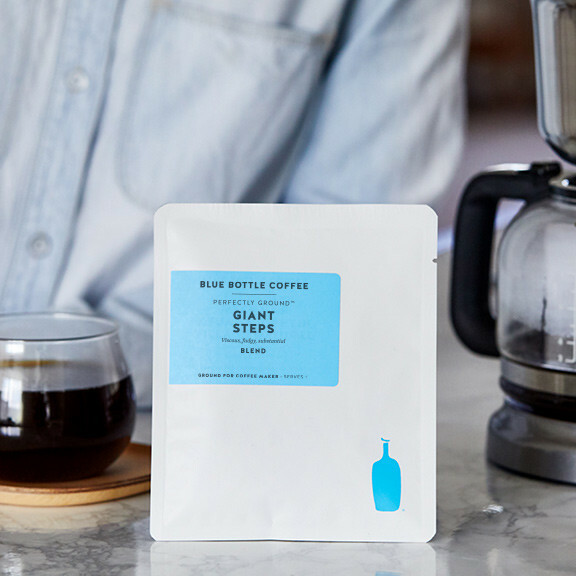 Named after John Coltrane’s Giant Steps, this dense and substantial coffee is not unlike the jazz visionary's signature "sheets of sound.” Our darkest blend, comprising organic coffees from Uganda, Papua New Guinea, and Sumatra, is downright viscous in the cup. 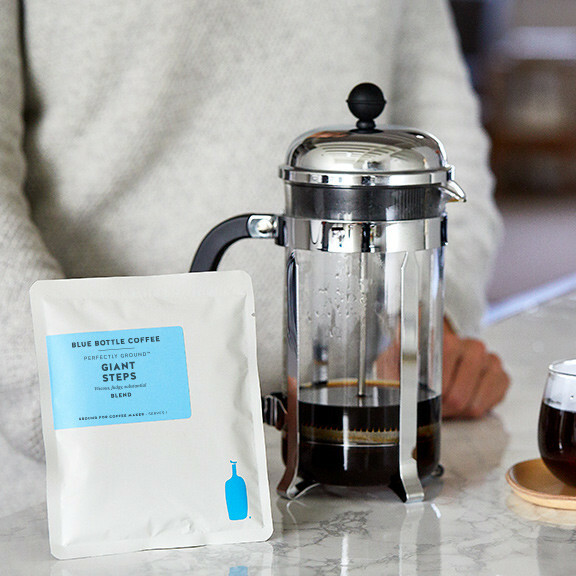 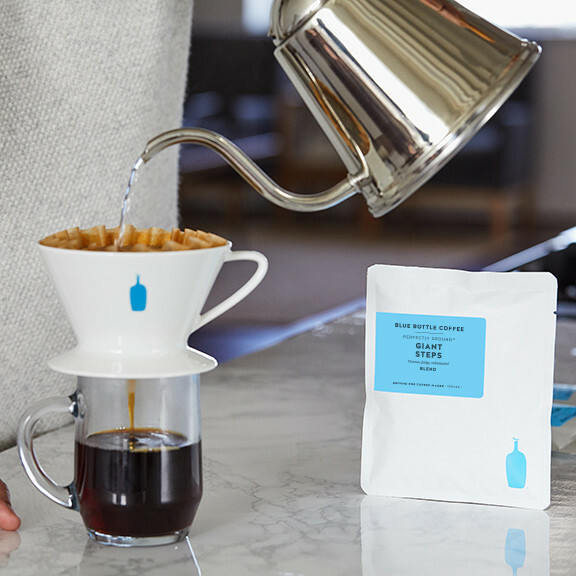 Just like Coltrane’s ability to cascade into high-pitched octaves with maximum control, this coffee’s inflections of stone fruit lighten without losing focus. 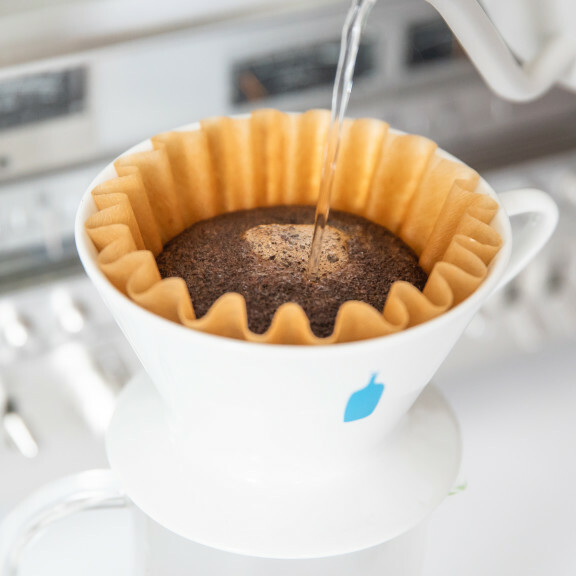 Improvisations of milk or cream—in any proportion—shine.